Eighteen months from now, and €7,000 to €8,000 lighter, you will be able to browse your own copy of the Voynich manuscript facsimile. Just like David beat Goliath, Siloé – a publisher based in Burgos, Spain – won the battle of the decade: after a 10-year appeal, the Spanish publisher was granted not only access to the manuscript – safely locked in the vault of Yale’s Beinecke Library – but also permission to create 898 facsimile replicas. 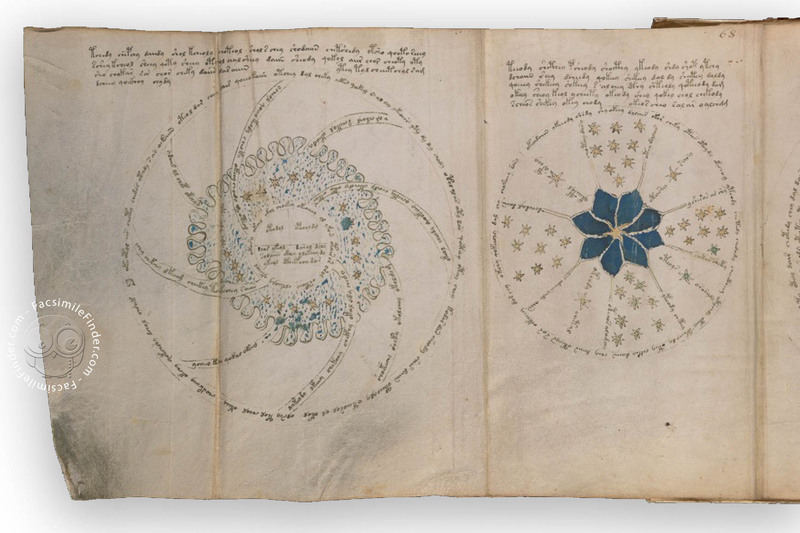 Due to its cryptic text, the Voynich manuscript is justly considered one of the most mysterious texts defying translation, and public opinion has certainly taken contrasting stands on its non-legibility. Some have taken this obscurity to mean genius, many others have seen “crazy” in it. After five centuries scholars are still wrapping their heads around what this cypher could mean, if it really means anything. That’s why the public was thrown into a general frenzy at the announcement that Voynich replicas will soon be available, ready to be perused all over the world. If you don’t believe me, believe the numbers! Just a couple of weeks after the big revelation, Siloé already has 300 pre-orders and counting. In a world where business success is defined by millions of sales, this may seem like nothing, but in the field of limited editions, it’s basically hitting the jackpot. What do We Know about the Voynich Manuscript? Just like the rest of the world, we are pretty clueless on the contents of the text, however, we created a codicology and description based on the accepted knowledge of the Voynich manuscript. So, let’s stick to what we know: the manuscript is named after Wilfrid Voynich who bought it from the Jesuit Collegium Romanum in 1912; for a long time the manuscript was believed to be the work of Francis Bacon; and finally, no one seems to have made any headway in discovering the meaning of the illustrations, and of course, of the text. One more thing we do know is that, in regard to the facsimile-making process, Siloé will take approximately 18 months to produce the first facsimiles turning, in due time, 898 anticipating customers into 898 happy buyers. One may be confused as to the reason it takes so long to create a facsimile, but do you really know what a facsimile edition is? A brief digression on the matter may clear your minds. What is a High Quality Facsimile? I often hear facsimiles importance being played down, possibly because there’s a bit of confusion on the term itself. The word “facsimile” comes from Latin “fac” and “simile” meaning “make it alike” or “made it alike”. Unfortunately, more often than not the word is used loosely – even in library catalogs – to describe an art book with photographic representations of a manuscript (not a facsimile, at all). So, what is a facsimile edition? Well, it is a reproduction of a book – usually a rare manuscript – retaining the original’s physicality (intrinsic and extrinsic criteria); this means that the copy aims to resemble the original manuscript in every detail, from the majestic illustrations and beautiful binding to the not-so-majestic details such as holes, creased pages, page feel, water stains and so on. Why does it Take so Long to Make the Voynich Facsimile Edition? Now that we’ve gotten the definition out the way, we can go back to the 18-month making-process. Time-wise, 18 months is a long time, however the process of facsimile-making is tortuous and composed of several tricky stages: photo session, pre-press session, printing, and binding. So, the first time-consuming part of creating an excellent facsimile is being good at color proofing which affects most of the remaining production stages. Then, the right paper must be chosen to be as close as possible to the parchment of the manuscript, and this is no easy task. 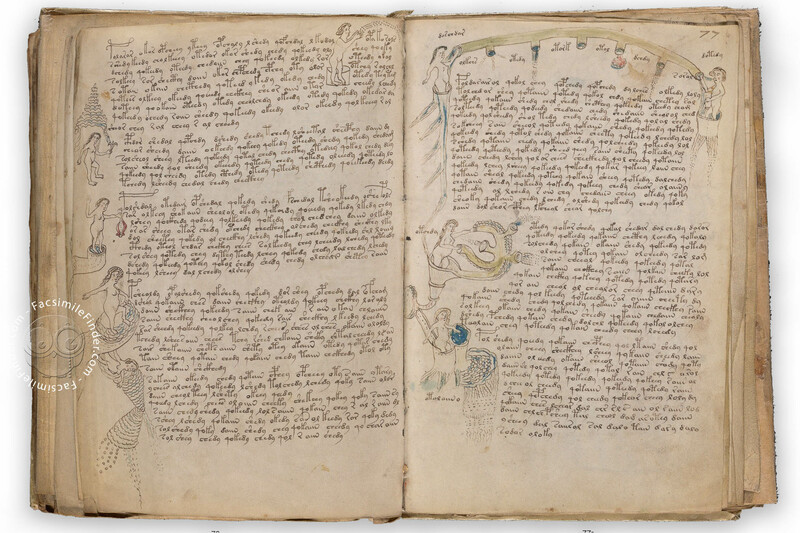 Once printed, the pages must be trimmed to the size and shape of the original manuscript: the Voynich manuscript poses a couple of additional problems due to the fold-outs and the irregular folios. Finally, binding: a good facsimile replicates the quires and structure of the binding of original manuscript. High quality facsimiles are hand-bound in traditional binding workshops. Enough said? 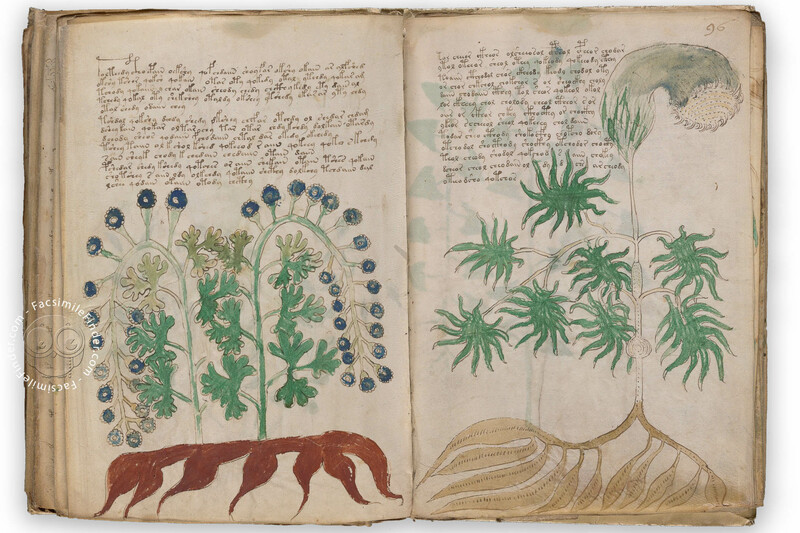 Do We Need a Facsimile Edition of the Voynich Manuscript? 3) the Ambush Printing “facsimile” which is nothing more than an average-to-low quality print-out of the Beinecke images, bound in a pleasant, hand-made leather binding not even remotely close to the Voynich manuscript original binding. The list is long and there are several other Voynich “facsimiles-wannabes” out there but, honestly, I wouldn’t call any of them “facsimile”. They’re art books, nice and informative, but that’s it. Raymond Clemens, curator at the Beinecke library, said Yale finally agreed to have facsimiles done to satisfy the many people who ask to consult the Voynich manuscript. In terms of educational purposes, the facsimile edition will be used outside of the library to be shown to students or anyone who might be interested, avoiding the dangerous handling of the fragile original. In the past few days the big news has allowed public opinion to make its mind about this facsimile edition considering the Voynich facsimile edition not-so-accessible pricing. Why not settle for digital images and scholarly edition, with €7,000 – €8,000 still in our pockets? Despite the general belief that a high quality facsimile is achievable by “downloading the images and printing them out” at home, which hopefully you will be deterred to think from now on, another question remains open: why not settle for digital images and scholarly edition, with €7,000 – €8,000 still in our pockets? Well, if you wanted to take on the challenge of deciphering the Voynich code you may as well use the digital images; if you needed to give a look at some images of the manuscript for personal or scholarly interest you would be happy with a regular book along with the digital images available online. However, if you wanted to experience yourself the sense and the thrill of handling the Voynich manuscript, well, the high-end facsimile would be the way to go. In terms of educational purposes, facsimiles represent the easiest and most direct way to show meaningful samples of the history of the book to students. High quality facsimiles can give an idea of the physicality of the object “book” in its historical development and are probably the closest thing to the original. Price of the Voynich Manuscript Facsimile: Are We Getting our Money’s Worth? Does the first-hand experience, the expensive material, and the long making process justify the announced price? We’ll let you decide: however, considering the private collectors market, which makes the largest audience for such editions, the cost is probably decent. 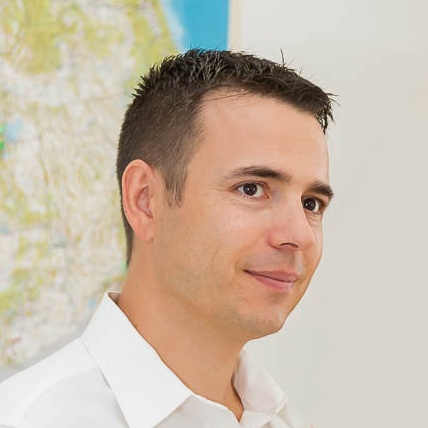 From a business-oriented point of view, it would not be fair to point our finger at the publisher for applying the law of supply and demand (without which any business would basically fail), thus leading to increase of price when there’s an increase of demand. The price is probably justified also by its mainstream resonance – it’s not everyday that a facsimile edition makes it to the first page of the news! Will you be the one cracking the code? In the world of facsimile making, we can safely claim that Siloé hit the jackpot. What makes the Voynich manuscript so extraordinary is its mystery and its defying any attempt of translation, making it so appealing to buyers. Ironically, the facsimile edition could lose its value if ever deciphered. Ultimately, the Voynich manuscript continues to be a worldwide attraction. Almost everyone seems to recognize something in it, leading them to believe that they might be the ones to be finally cracking the code.